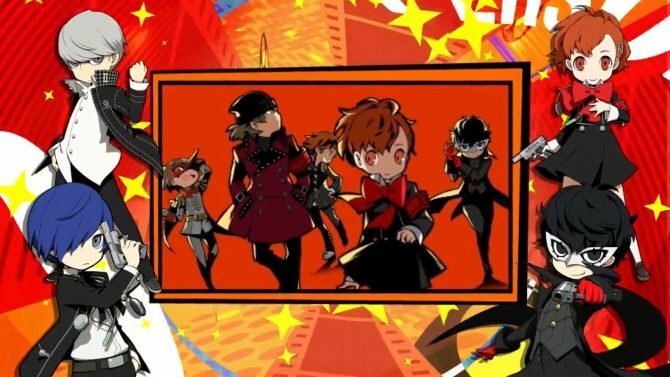 Atlus released another trailer for Persona Q2: New Cinema Labyrinth, the new Persona spin-off inspired from the Etrian Odyssey series. 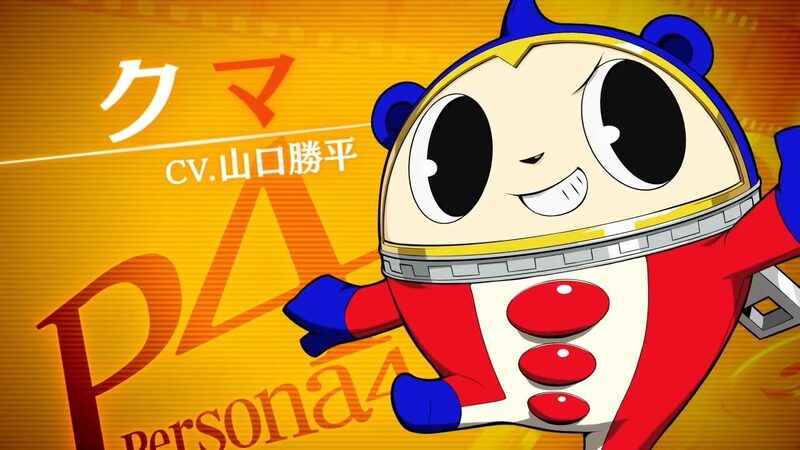 This time’s trailer focuses on Teddy from Persona 4. The trailer previews some of the hilarious moments in the game, with Persona 3 and Persona 5 characters meeting Teddy for the first time. Why I wouldn’t say I was a complete fan of Teddy after playing Persona 4, I don’t hate him either, and he’ll definitely be the source of many jokes in a crossover like Persona Q2. 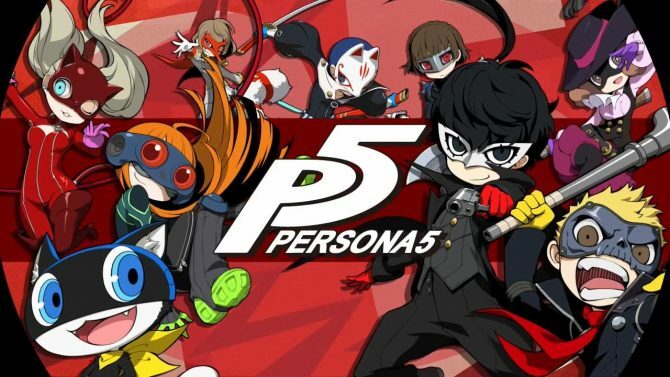 Previous character trailers focused on Goro Akechi from Persona 5, Margaret from Persona 4, Aigis from Persona 3 and Kanji Tatsumi from Persona 4. 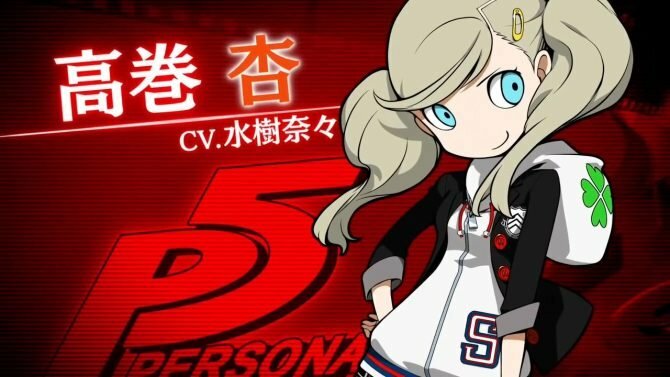 You can also watch the game’s opening sequence and the trailers for each Persona hero. 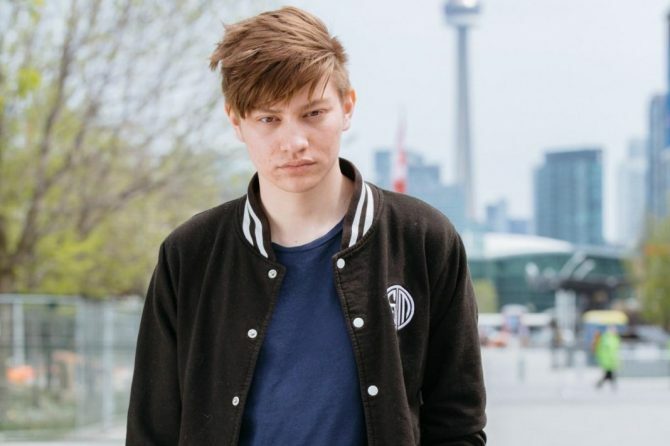 You can watch Teddy’s trailer below. 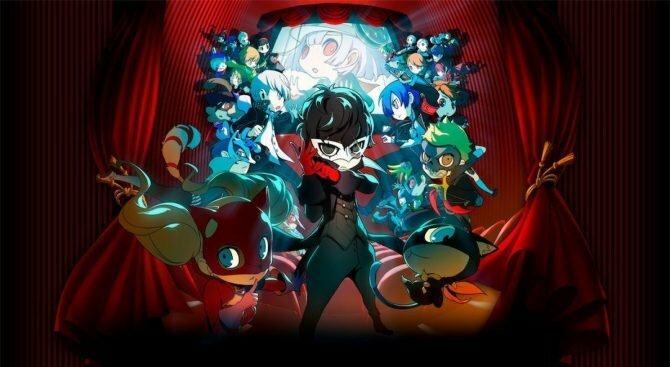 Persona Q2 will launch in Japan for 3DS on November 29th. 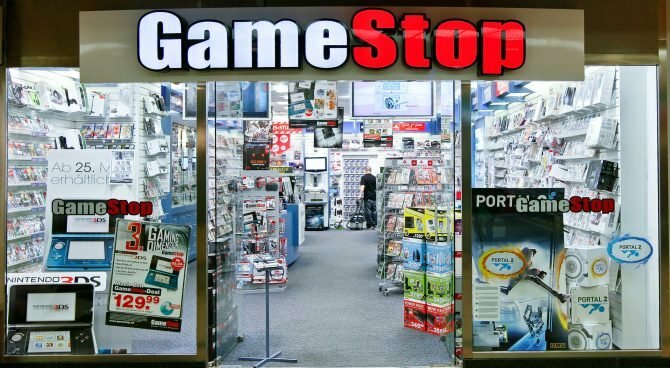 Atlus hasn’t announced a western release yet, but the game should come over, seeing the first Persona Q and other Persona spin-offs did.